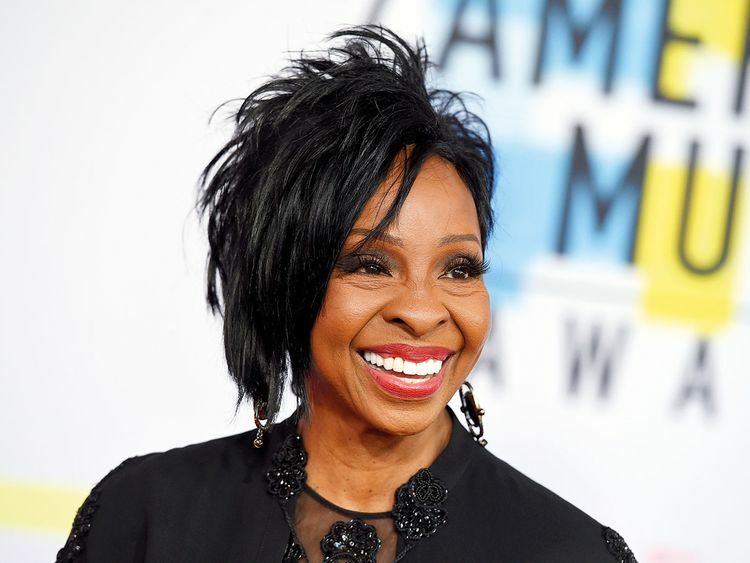 Gladys Knight has responded to a brewing backlash over her upcoming performance of the national anthem at the Super Bowl. The gig has become controversial as some view it as an endorsement of how the NFL has treated Colin Kaepernick. The former San Francisco 49ers quarterback began to take a knee during the pre-game song in 2016 to bring attention to the mistreatment of African Americans by police. The seasoned soul singer and civil rights advocate issued a statement on Friday following Thursday’s announcement of her participation in the February 3 event. “I understand that Mr Kaepernick is protesting two things, and they are police violence and injustice,” she said. “It is unfortunate that our National Anthem has been dragged into this debate when the distinctive senses of the National Anthem and fighting for justice should each stand alone. “I am here today and on Sunday, February 3 to give the Anthem back its voice, to stand for that historic choice of words, the way it unites us when we hear it and to free it from the same prejudices and struggles I have fought long and hard for all my life, from walking back hallways, from marching with our social leaders, from using my voice for good,” Knight continued. “I have been in the forefront of this battle longer than most of those voicing their opinions to win the right to sing our country’s Anthem on a stage as large as the Super Bowl LIII. The Super Bowl will also include a halftime performance by Maroon 5, who will share the stage with Travis Scott and former OutKast member Big Boi. It will take place in Knight’s hometown of Atlanta.